The GameHunters.Club has a Slotomania Free Coins Bonus page where you can collect free gifts every day. The bonus page is a network of Slotomania Players who share bonus links using the ShareLinks Plugin, the plugin helps you submit bonus links by simply browsing your Facebook Timeline or NewsFeed. According to Mia21, she can post around 40 to 60 bonus links every day so expect hundreds of thousands of coins daily. Her bonus links has an average of 2,000 Free Coins, let's say you have the "Silver Bonus Status Multiplier" you can get around 400,000 free coins daily! How much more if you have the Gold or Platinum status? 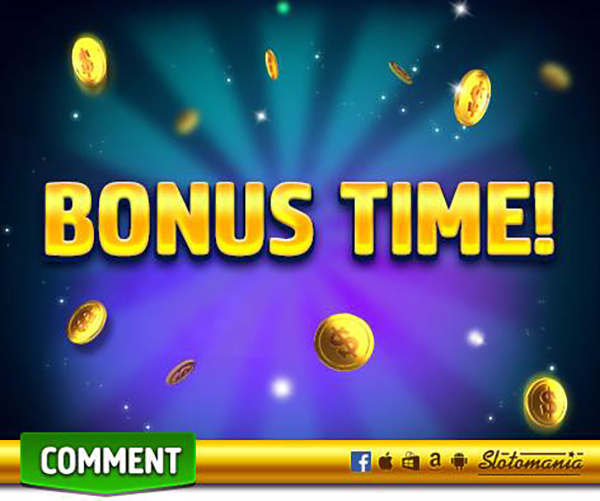 Every time you play check the Slotomania Free Coins Bonus page for free gifts. Make sure to login to remove advertisements and avoid claiming duplicate bonus. In case the link fails to open because of poor internet connection just go to your click history. To get more bonus links from the past days simply scroll down. Enjoy all the features when your logged in. Slotomania has a bonus multiplier a new player will start at bronze status (x1) , next silver status(x5), then Gold (x15). For example when you claim 2,000 free coins and your status is silver you will get 10,000 Coins. To increase your status you have to level up or buy coins from them (Yeah, if you have real money to pay for this). But thankfully the game maker Playtika and its TR Social Rewards program is applied to all their games. All you need to do is play their games and level them up. You can reach at least silver status if you play their games, so start playing: Bingo Blitz, Caesars Casino, House of Fun, Bingo Rush 2 and World Series of Poker. GameHunters.Club can help you collect free bonus for those games so check them all. If a player sends you one gift in one day and you don't collect, when that same player sends it again the next day, you will only be able to collect one gift. It's important to check your gift box on a daily basis, in order not to miss them. This is why you might see one gift from that friend, but not be able to collect it. If someone experience this I hope this tip will help you clears up the issue. When you play and are quite lucky, the game allows you to share the luck with your Facebook friends. A pop-up will appear, asking you whether it is okay to publish a message that shares the luck. Some gifts are published on your wall, while others are sent directly to the friends of your choice. The gifts on your wall can be collected by friends that go to that wall and click on the message. Alternately, you can press 'SEND GIFTS' in the lobby. Tip: You may only send one gift per friend per day. In the same manner, your friends can send gifts to you or you can collect gifts they've left if you look at their Facebook wall. If any friends have sent you specifically gifts, you can collect them in the casino lobby, by clicking on 'COLLECT GIFTS'. All gifts have an expiration of 3 days. Gifts can include Free Coins and Spins. The values of the gifts increase according to the players' level, up to a certain level. The more friends you have, the more free gifts you can send or receive. So when you go to Slotomania Free Coins Bonus page always remember that you can still try to collect bonus links posted 3 days ago. 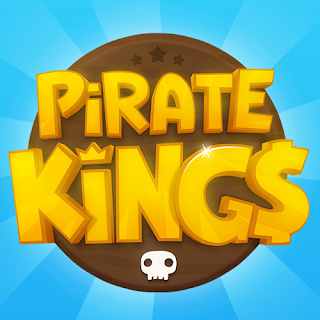 You might be able to retrieve more coins than usual, this is very useful if you haven't play slotomania for days! I need cards please I'm having a REALLY TUFF time gathering them, Please Send Me Any Cards You Can Help Me With!!! Thanks.